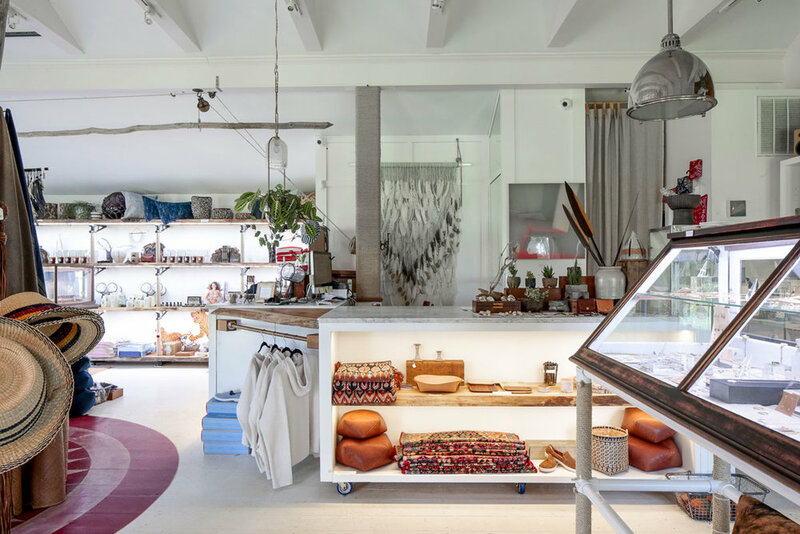 A lifestyle concept store from Lori Leven that expands beyond fine jewelry to include smart tools for home, body and travel. 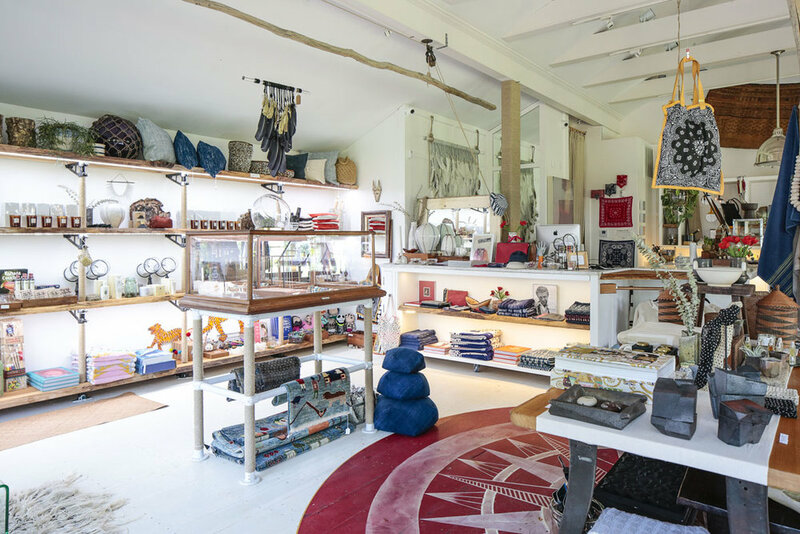 The priceless rings, vintage bracelets, and handmade artisan necklaces are one-of-a-kind and hand-selected. 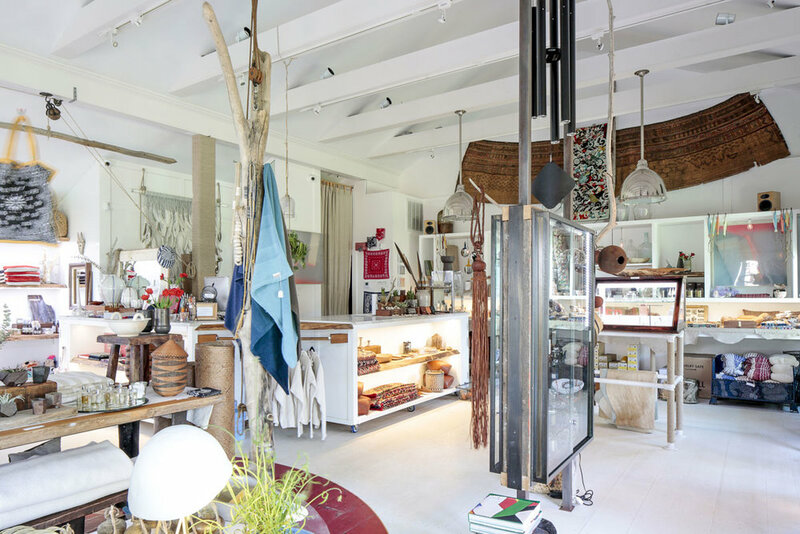 They also offer decorative home objects and lifestyle, wellness and apothecary items. 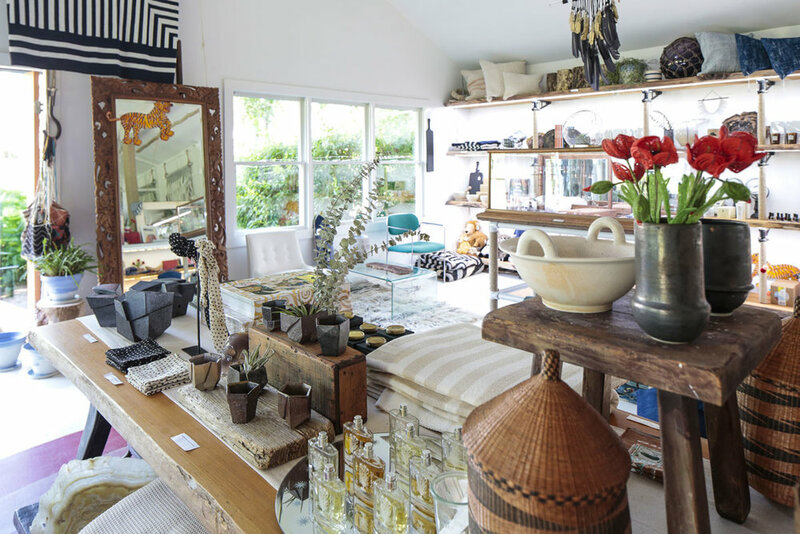 The lovingly curated inventory addresses the shift away from ‘throw away culture’ with lasting solutions that bring ease and preserve beauty in our busy lives. For where strength exists in design and simplicity, it also is expressed through craftsmanship and quality. 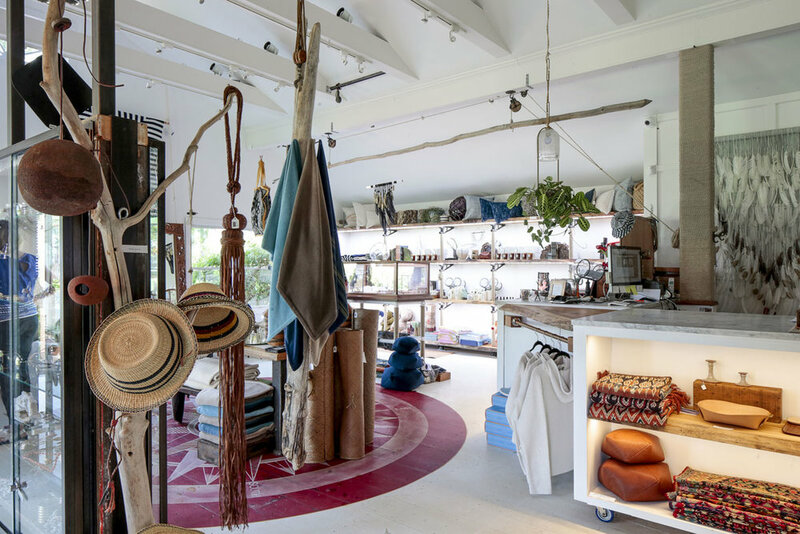 Lori Leven opened her first jewelry-tattoo shop in New York in 1996, followed by the Nolita location and the Love Adorned in Amagansett in 2012.